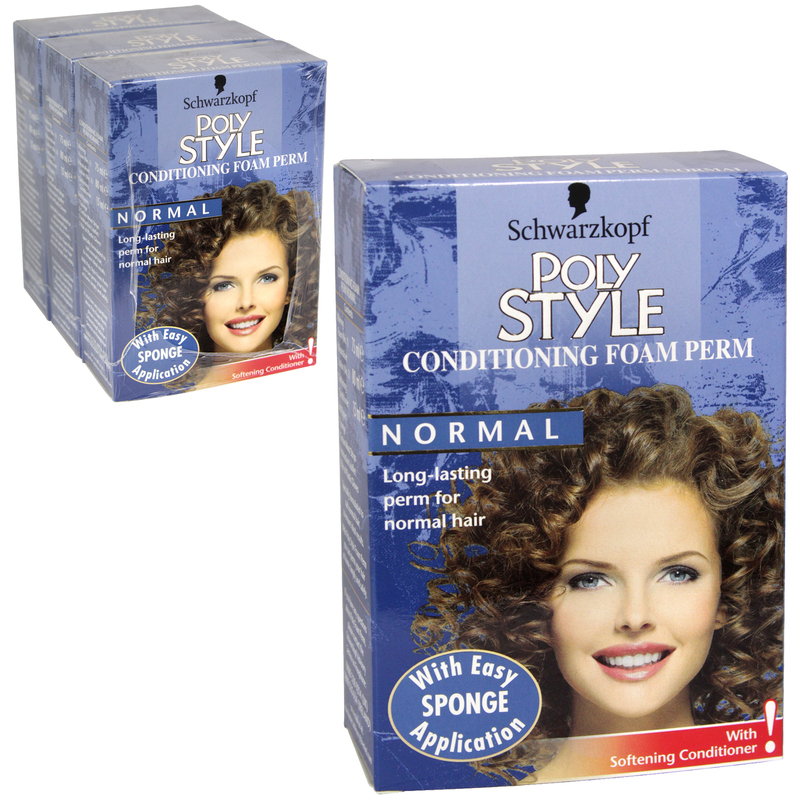 Poly Style Foam Perm offers you an easy way to create long-lasting, beautifully conditioned curls or waves. It is suitable for all healthy untreated hair. The improved foam formula contains special proteins and other conditioning ingredients to protect your hair during perming. The specially developed Extra Strength Conditioner is formulated with a Keratin Complex which will strengthen your hair, leaving it softer, shinier and healthy looking.